Professor van den Berg is at the top of his field as an arbitrator and arbitration lawyer, and he is also a relentless scholar. He is Emeritus Professor of Law and was the Arbitration Chair at Erasmus University and is a Visiting Professor at Georgetown University Law Center and the University of Tsinghua School of Law. He was the President of the International Council for Commercial Arbitration (ICCA). 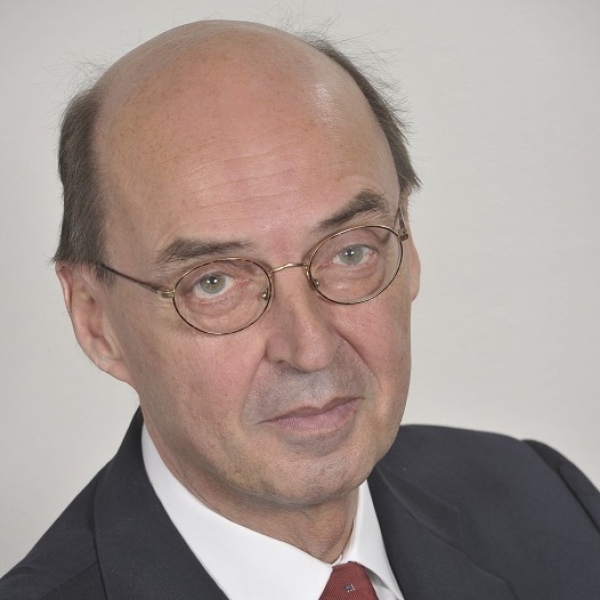 He is also a former President and Secretary General of the Netherlands Arbitration Institute (NAI) and a former Vice-President of the London Court of International Arbitration (LCIA). Professor van den Berg co-founded the firm Hanotiau & van den Berg in 2001. Professor van den Berg has been either a presiding, sole or party-appointed arbitrator in all major international arbitration forums including: AAA/ICDR, CRCICA, DIAC, DRCAFTA, ECT, ICC, ICSID, LCIA, NAFTA, NAI, OHADA, SCC, SIAC, and UNCITRAL relating to, inter alia, airports, aviation, banking, broadcasting, construction, defense projects, distributorship, electricity and gas supply, fashion, futures and options, gambling, information technology, insurance and re-insurance, investments, joint ventures, licensing, media, mining, nuclear energy, oil and gas, pharmaceuticals, post M&A, post-privatization, professional associations, real estate, sales, satellites, shale gas, solar energy, sports, telecom, turnkey projects, and his experience in national-level arbitral forums is also vast and varied. In 2006. 2011 and 2017, he was awarded the Arbitration Lawyer of the Year by the International Who's Who Legal. In 2013, he received the "Best Prepared and Most Responsive Arbitrator" award from the Global Arbitration Review. Professor van den Berg obtained the following degrees: Doctor of Laws from Erasmus University, Docteur en Droit from the University of Aix-en-Provence, Master of Comparative Jurisprudence from New York University's Institute of Foreign Law, and Master of Laws from the University of Amsterdam. He is Honorary President of the International Council for Commercial Arbitration (ICCA) and Acting General Editor, of the Yearbook: Commercial Arbitration. He founded and maintains the website www.newyorkconvention.org. He published the book The New York Arbitration Convention of 1958, Towards a Uniform Judicial Interpretation in 1981 and expects to publish its second edition in the near future. List of publications available available at www.hvdb.com.